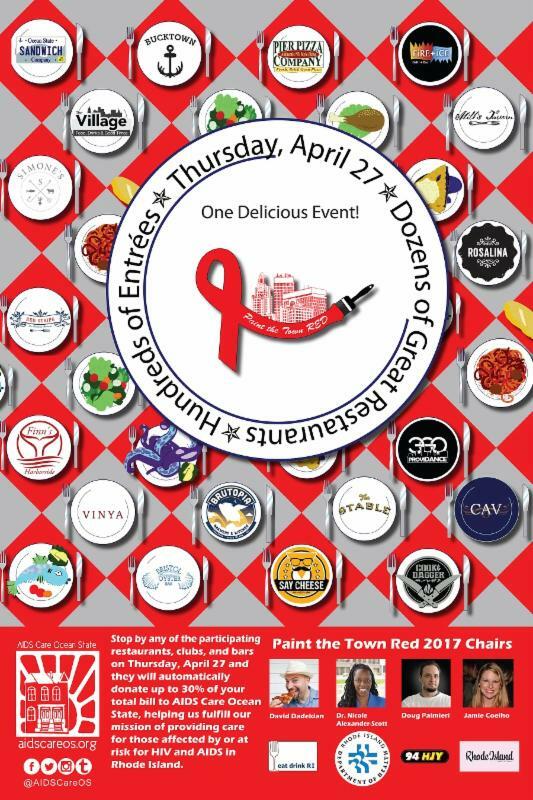 PAINT THE TOWN RED with Eat Drink RI, Rhode Island Monthly, 94 HJY, The Rhode Island Department of Health & AIDS Care Ocean State on Thursday, April 27, 2017! 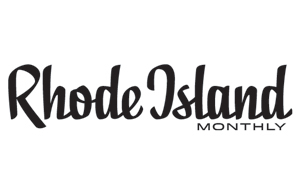 Stop by any of the 23 participating restaurants, clubs, and bars on Thursday, April 27 and they will automatically donate up to 30% of your total bill to AIDS Care Ocean State, helping us fulfill our mission of providing care for those affected by or at risk for HIV and AIDS in Rhode Island. 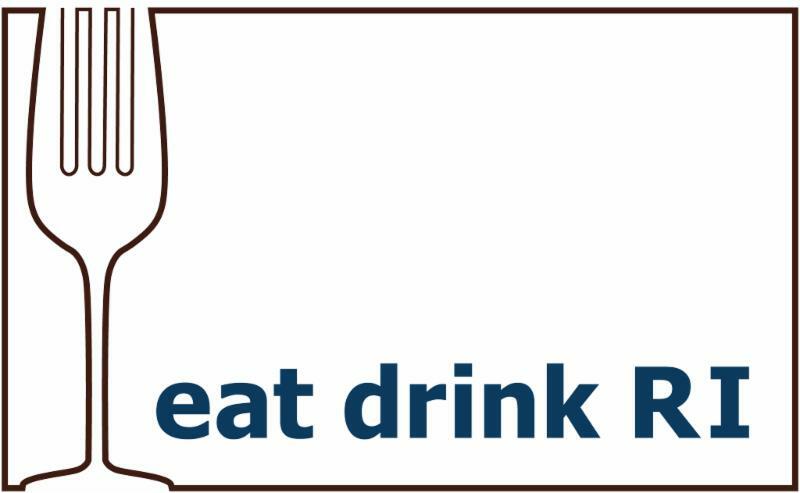 Click Here to See a Full List of Participating Restaurants, Bars, and Clubs! 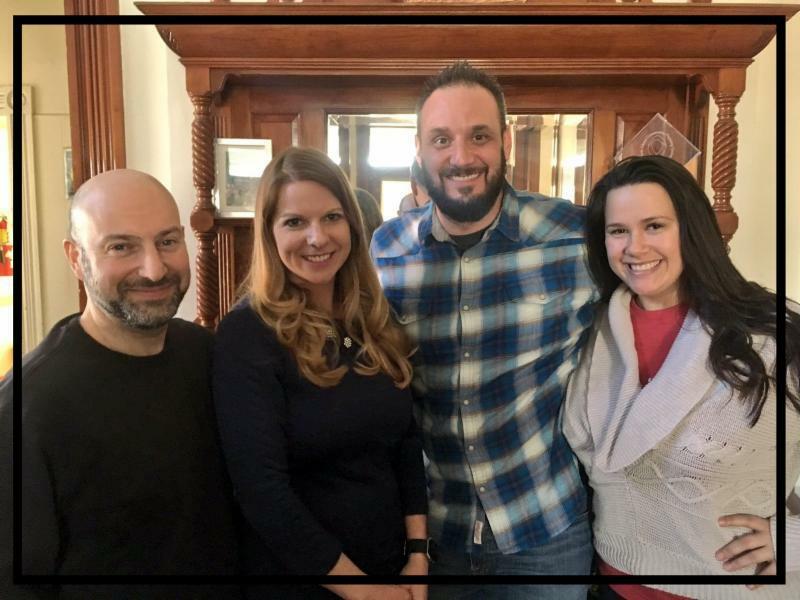 It's Not to Late to Join the Fun! We are still seeking additional Restaurants, Bars & Clubs to participate in Paint the Town Red to Benefit AIDS Care Ocean State. 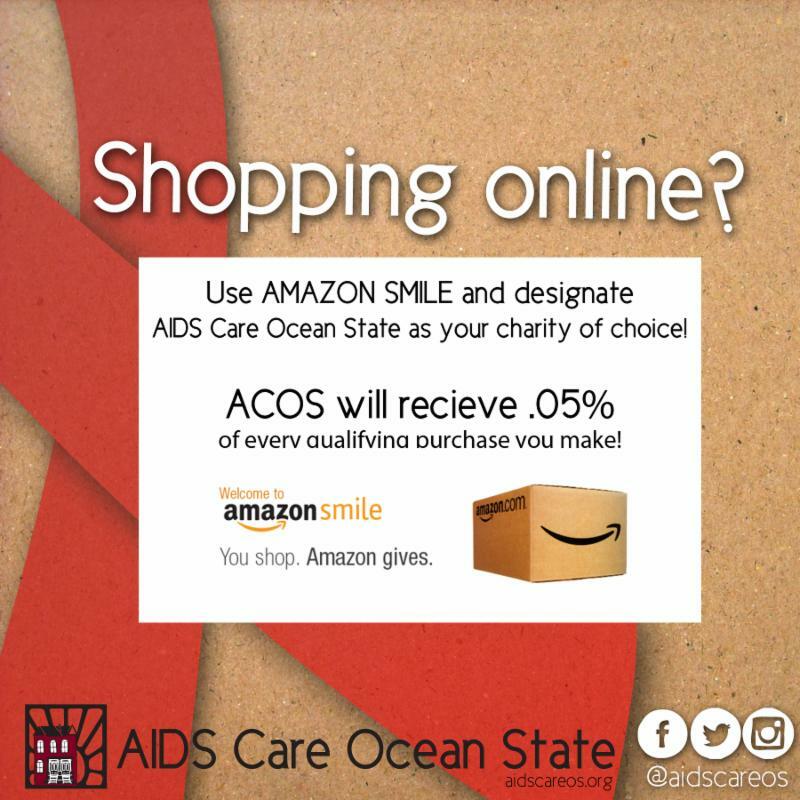 Support AIDS Care Ocean State's mission of providing quality housing, case management, medical and nursing care, and prevention to adults, families, adolescents and children who are affected by or at risk for HIV infection. 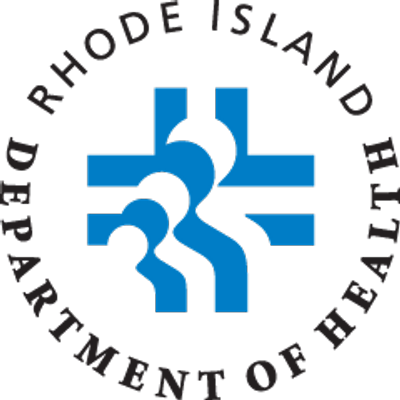 AIDS Care Ocean State will act as an advocate for individuals and families at risk, while providing those support services needed to ensure and maintain a high quality of life for the people we serve.